So you have hooked up your uke with a pickup and now you want to jam hard with it? Well, you could go out and spend lots of bucks on a marshall amp and stack, you could make your own battery powered mini amp, or now days, you can even plug you uke into your pc and rock out. There is no need to buy an expensive version that comes bundled with software, we are going to show you some windows software right now that can turn your £20 uke with a budget pickup in the mother of all axe wielding rock stars. First of all you will need to download a VSTi host. 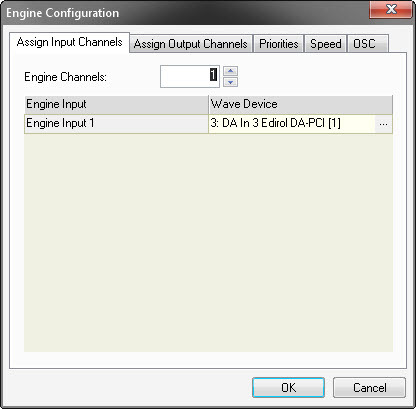 If you have some recording software like cubase, you may not need this step and the other instructions will be different for you, so today we will concentrate on a simple AMP setup. 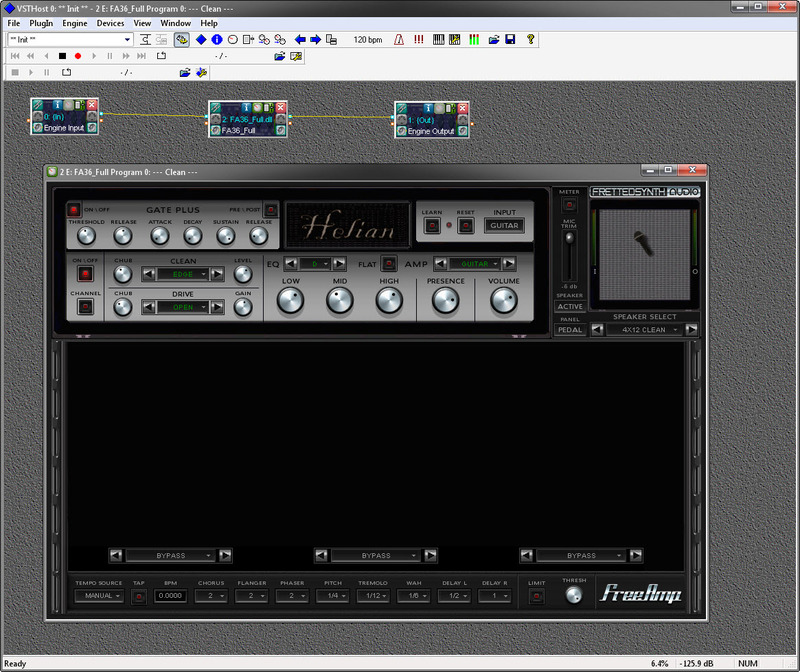 For those who are new to this game, a VSTi is a virtual instrument plugin. 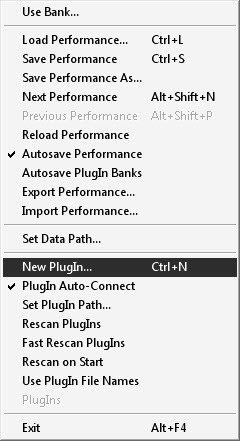 The concept was introduced by Steinberg with early versions of Cubase but many other Digital Audio Workstation (DAW) software uses these plugins as well now. There are huge numbers of VSTi developers out there… We are just looking at one that has a bunch of good amp and pedal settings for your uke. Unfortunatly it does not come with an installer like most modern windows programs, but rather just a zip file that you will need to open up and extract the files from. 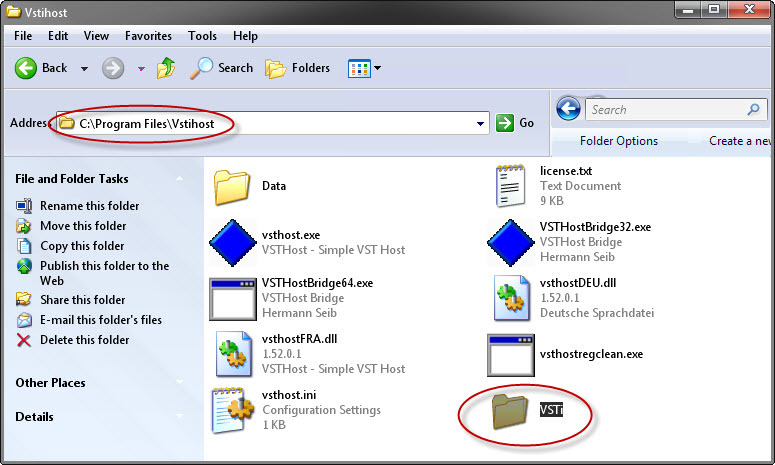 Create a directory called ‘C:\Program files\vstihost\’ and extract your files into there. 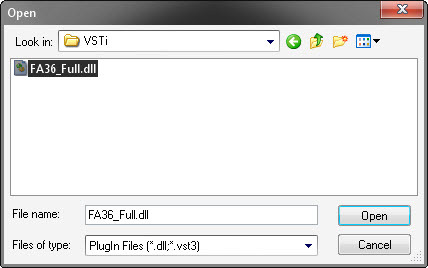 It is a good idea to take the opportunity to create a VSTi directory at the same time, so we have a place to drop our VSTi plugins into. Next, download the amp simulator FreeAmp 3 Full from the freeamp download page and open up the file. Next we need to route our inputs and outputs. My uke plugs into my input 3 and my speakers are output on on 1+2. 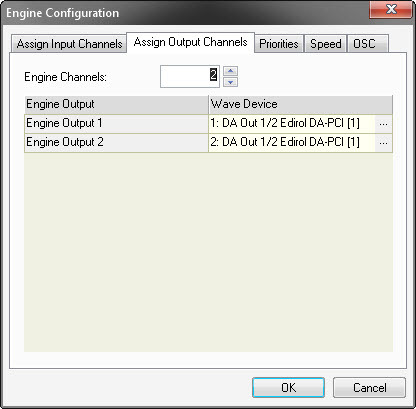 Open the “engine” menu and chose “Configure…” and then chose your inputs and outputs as required. 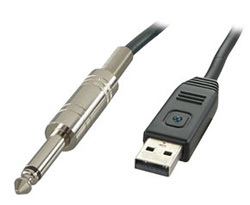 Now you should have sound. Play your uke a little and smile at the fact it is amped. Now stop and click this button. It opens up your effects/amp/stack window. From here you can fully configure your Uke’s electric setup and fully rock out like a proper uke slayer!